The Charleston Running Club is proud to host 4 races every year. In January we host the Charlie Post Classic 15k / 5K . 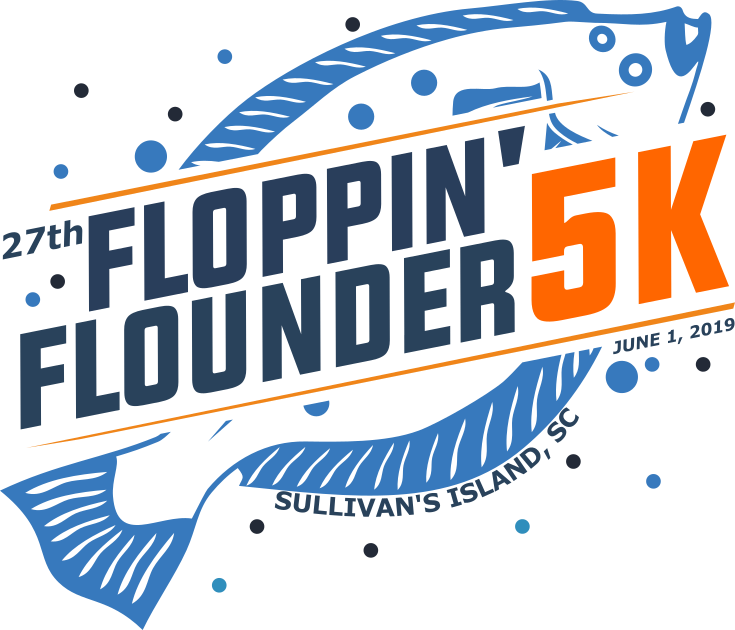 In June we host the Floppin' Flounder 5K Run and Walk. 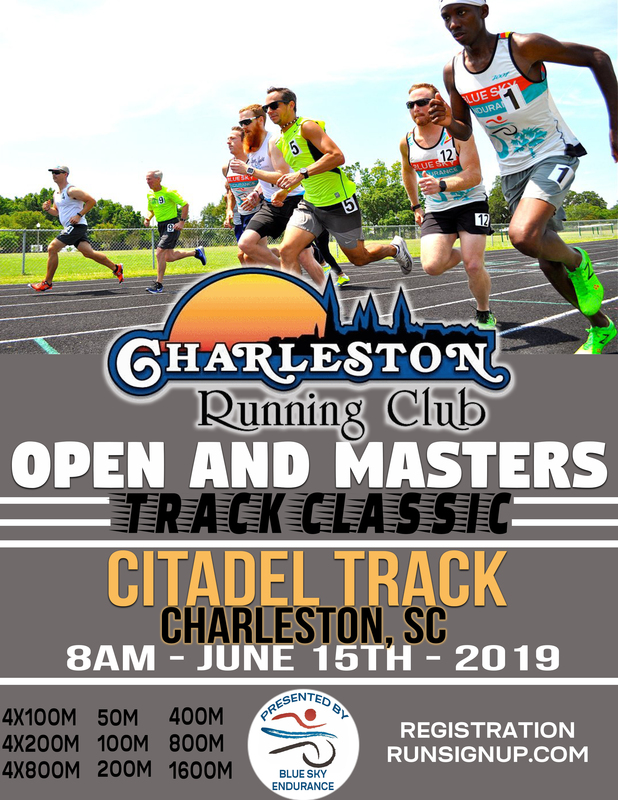 In July we host the Open and Masters Track Classic. 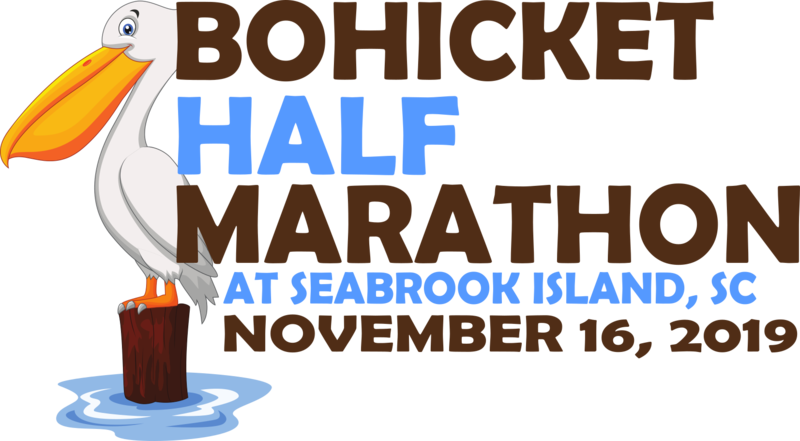 CRC / Bohicket Marina & Market 5k / Half Marathon.